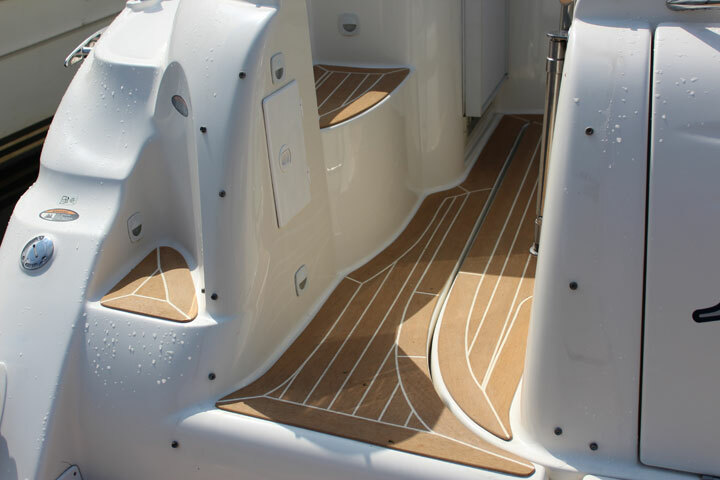 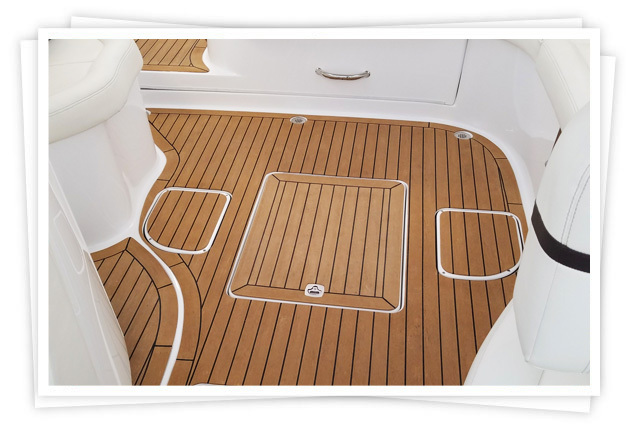 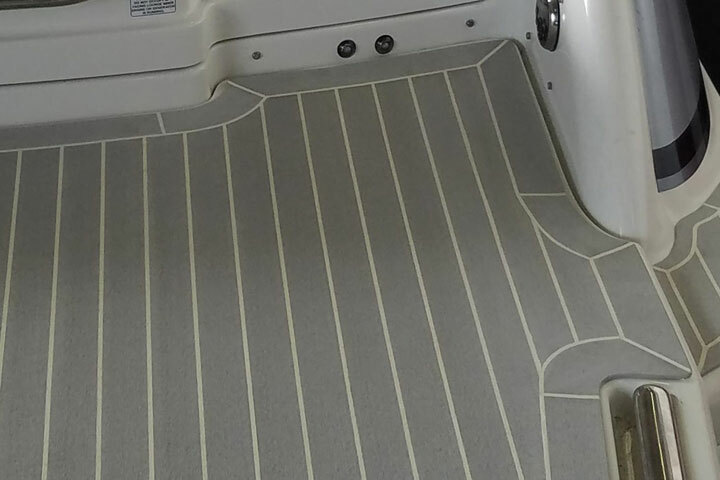 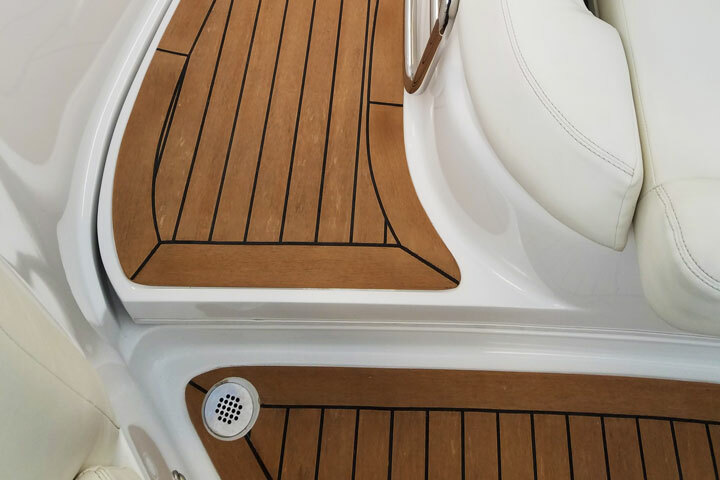 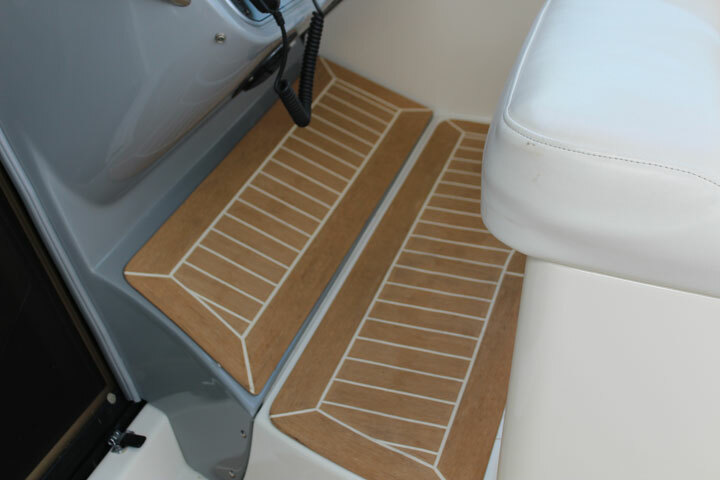 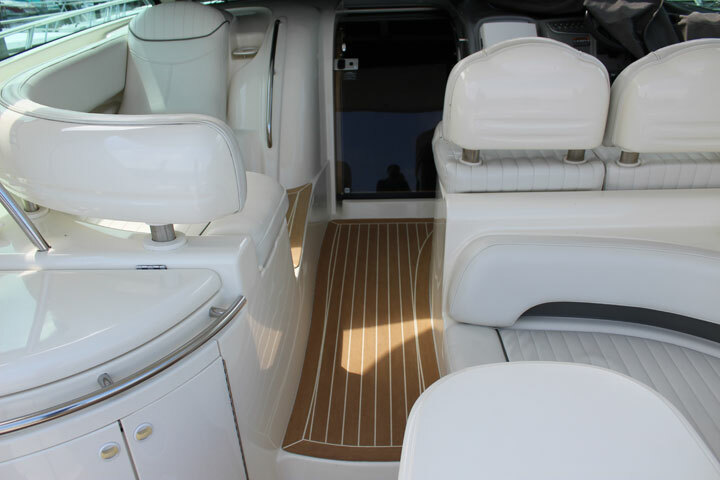 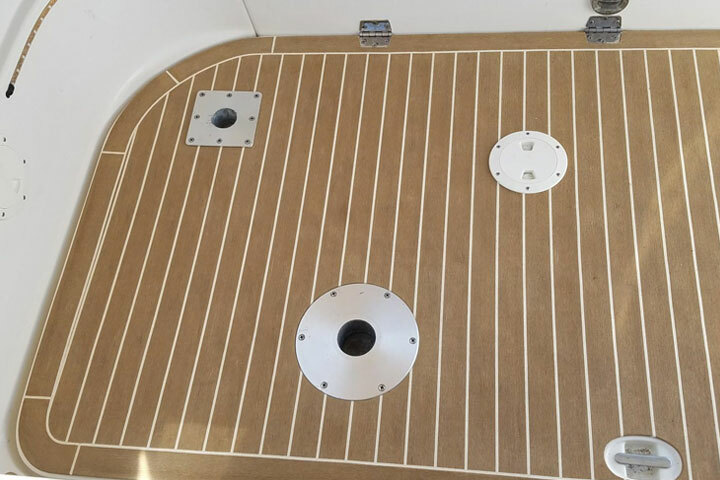 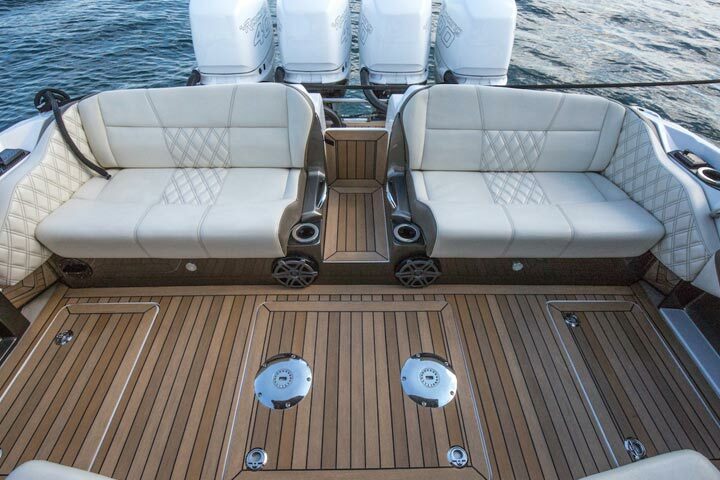 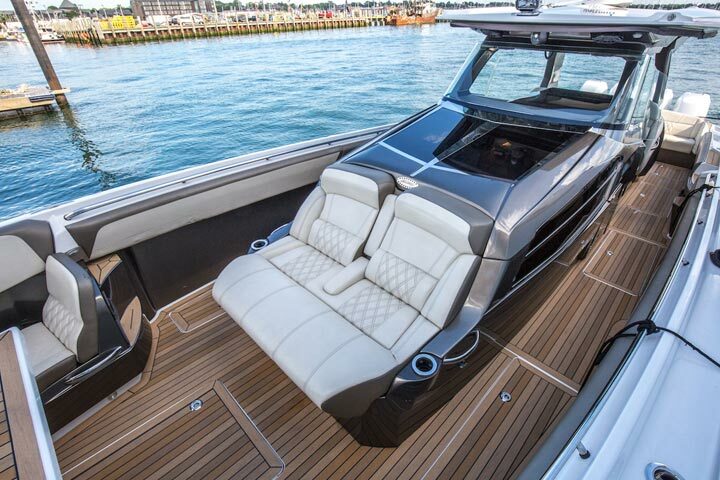 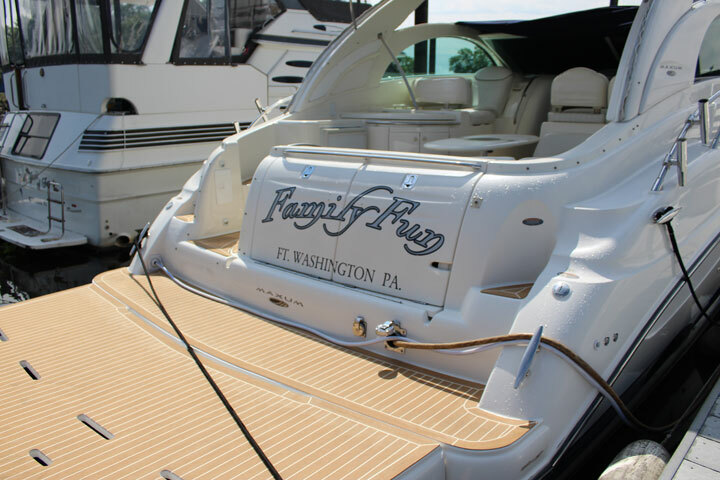 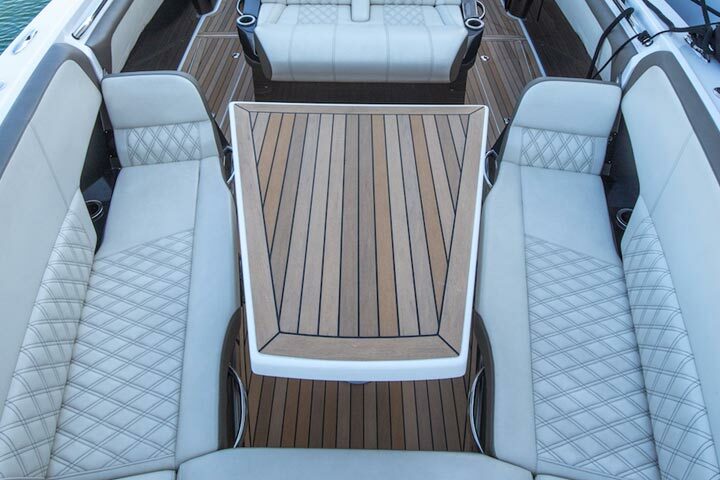 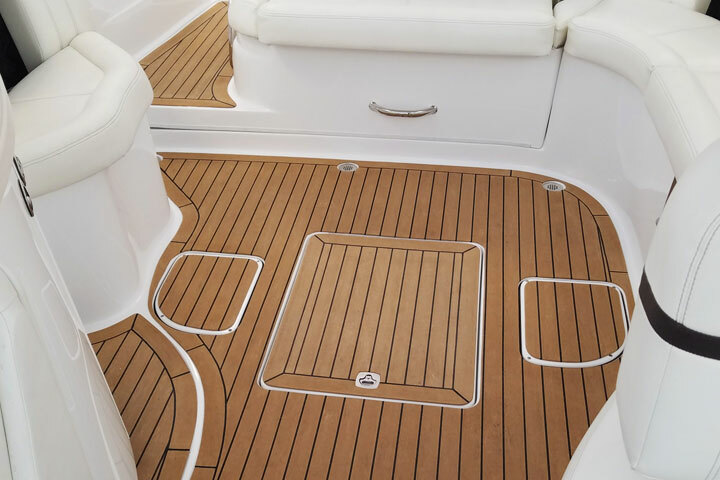 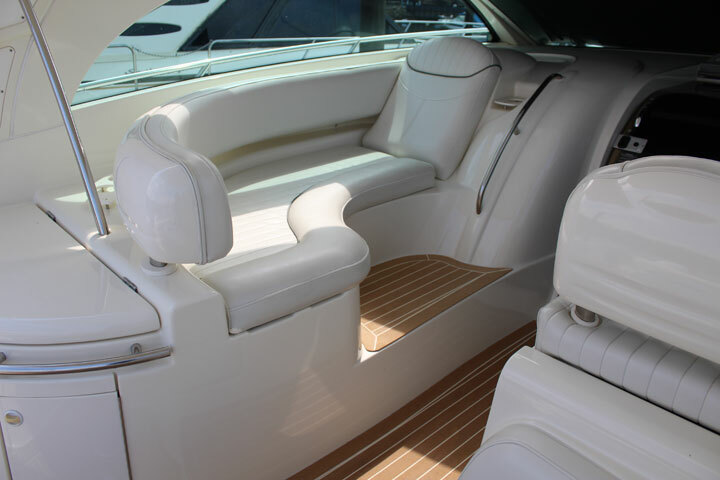 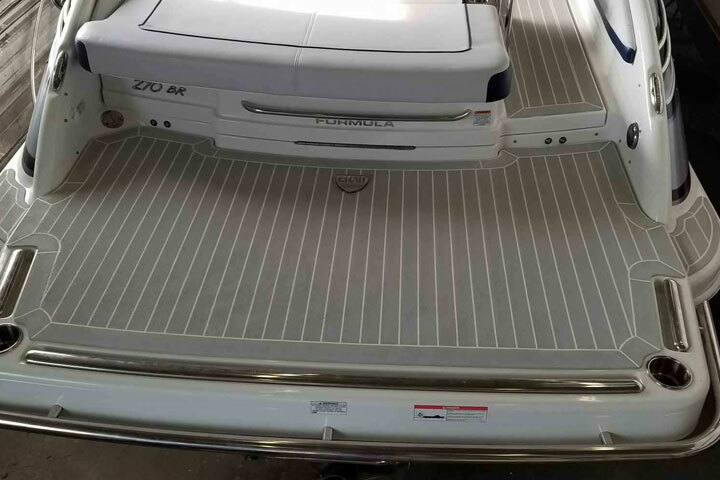 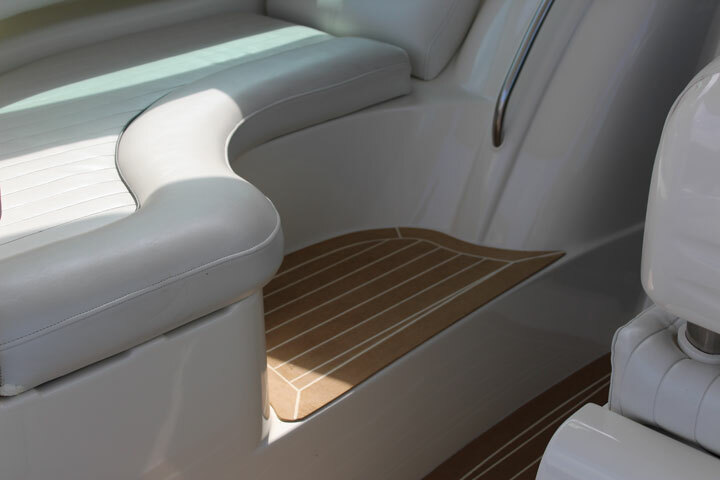 While teak is a beautiful wood, it requires steady maintenance and we know the last thing you want to do is spend all of your time on your boat floors. 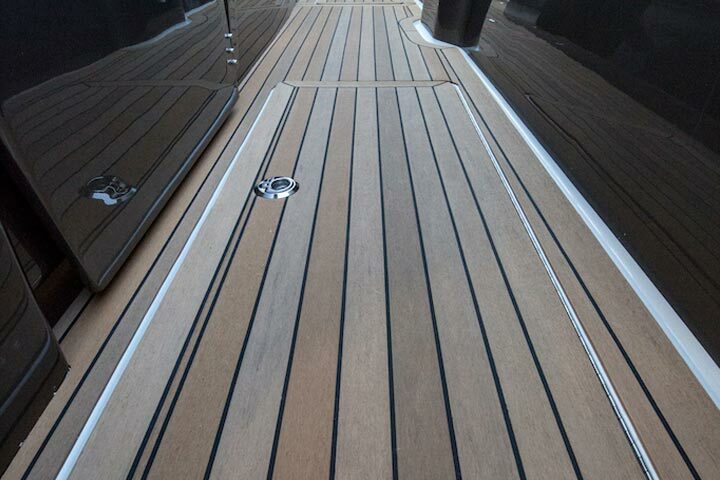 Choose Permateek decking and you’ll get the rich look of real teak without all of the upkeep. 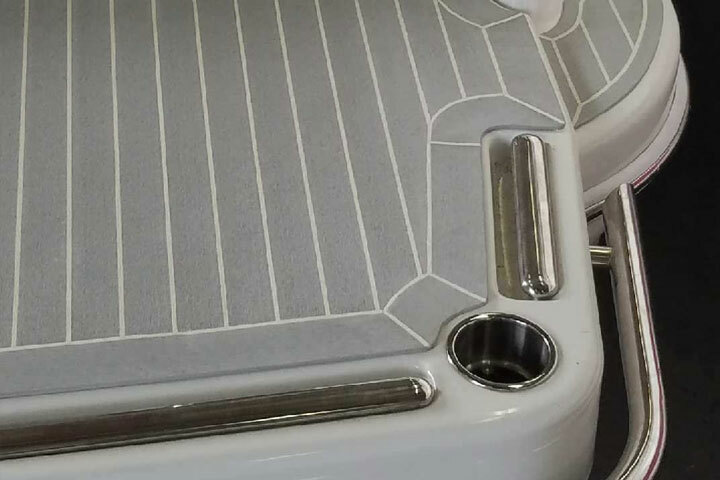 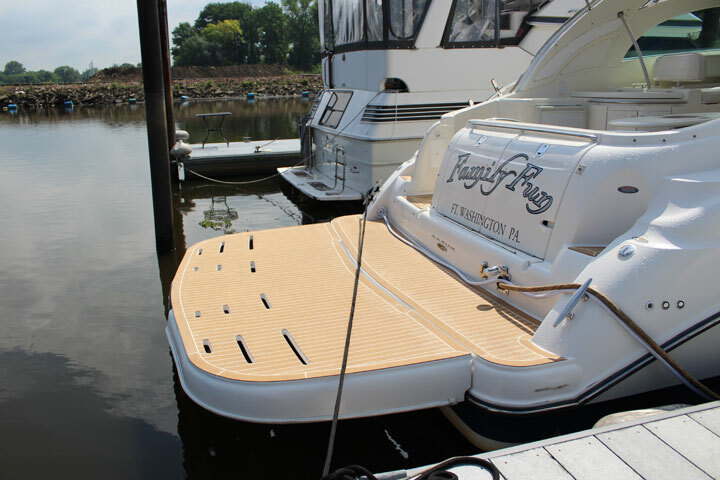 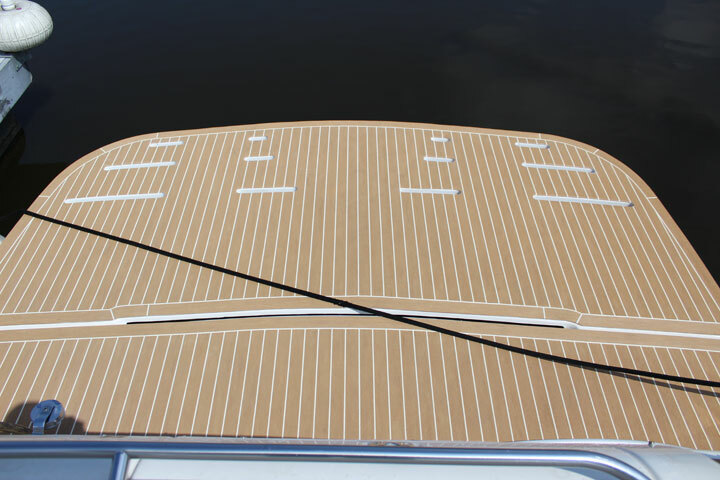 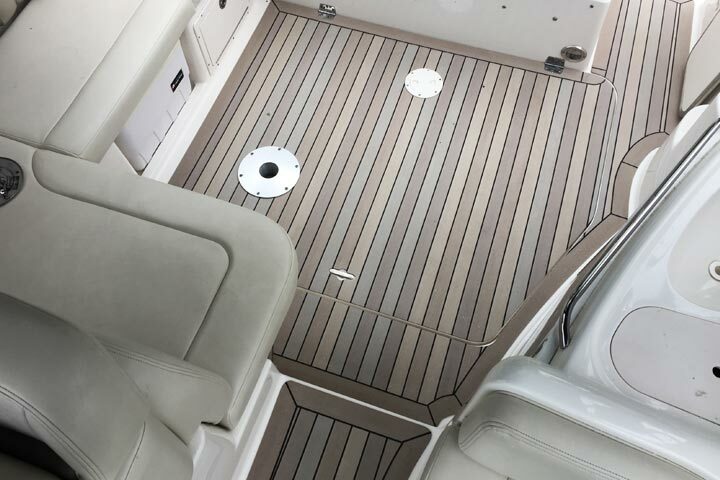 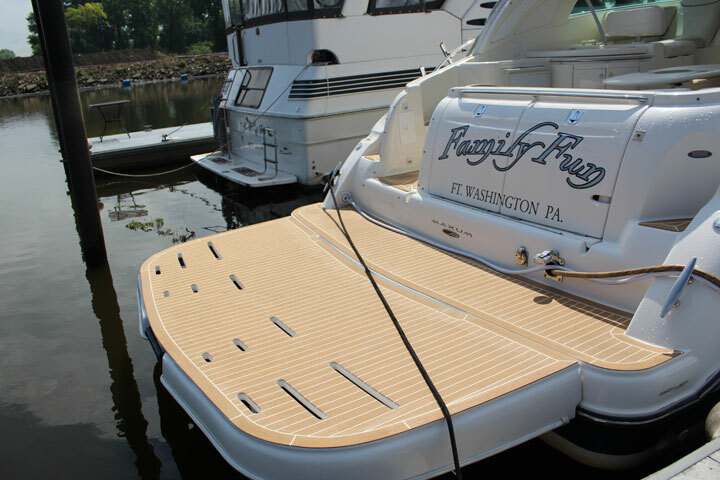 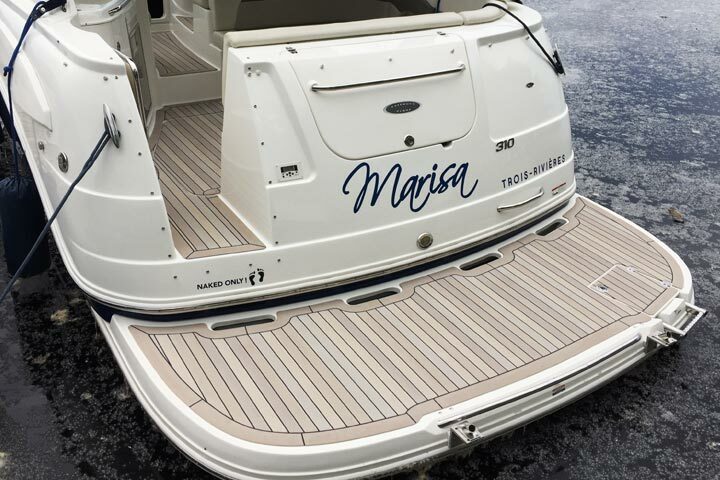 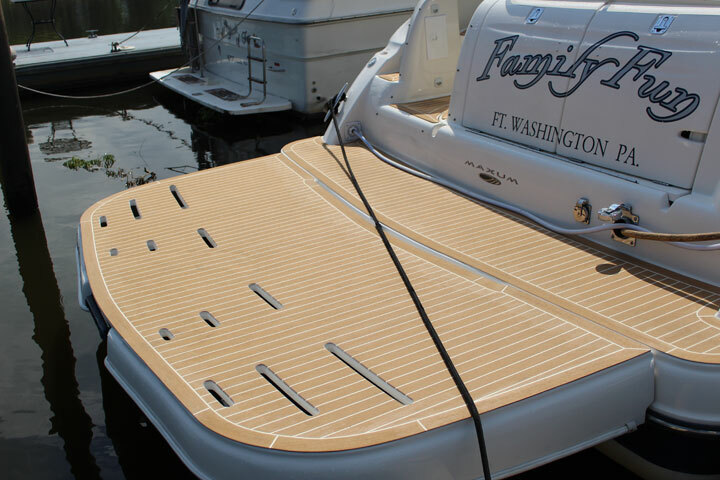 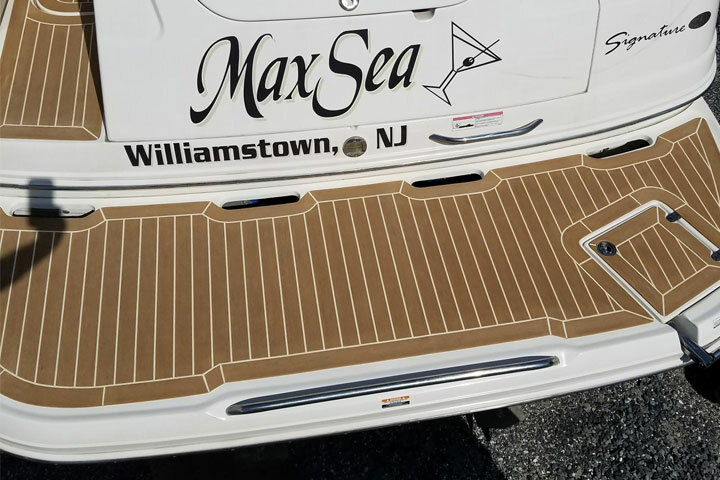 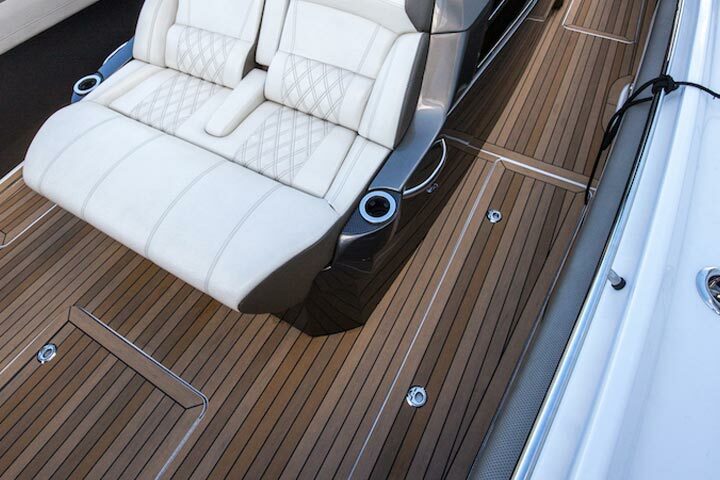 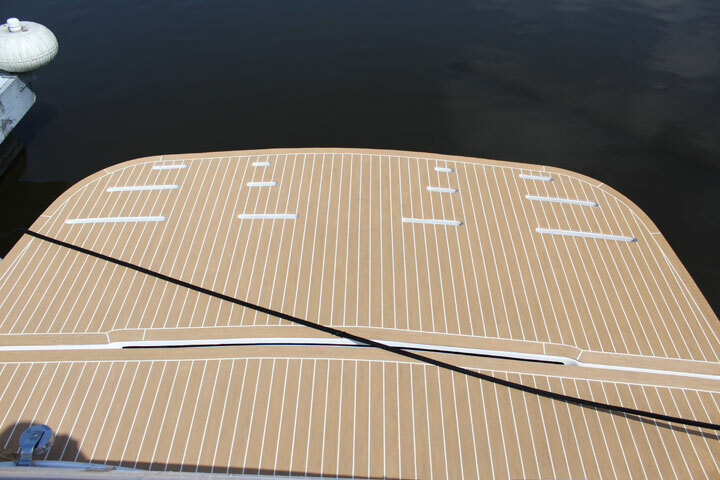 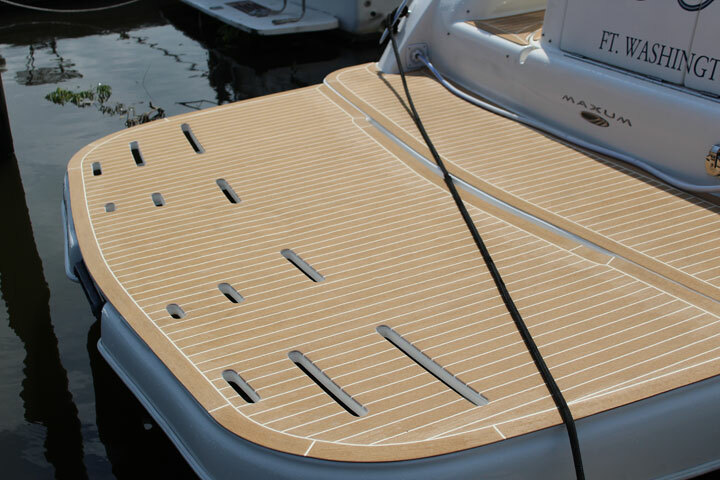 Because Permateek teak decking is made from high-quality materials, you won’t have to worry about it chipping, scratching, warping, or staining and instead, you can enjoy the warm, inviting look it brings to your boat. 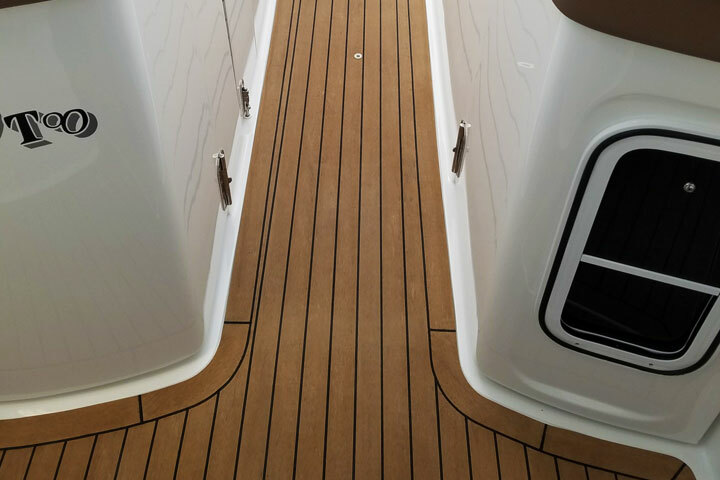 Our decking can be installed for a fraction of the cost and gives you the same non-slip, non-skid surface as real teak (without all of the labor-intensive cleaning). 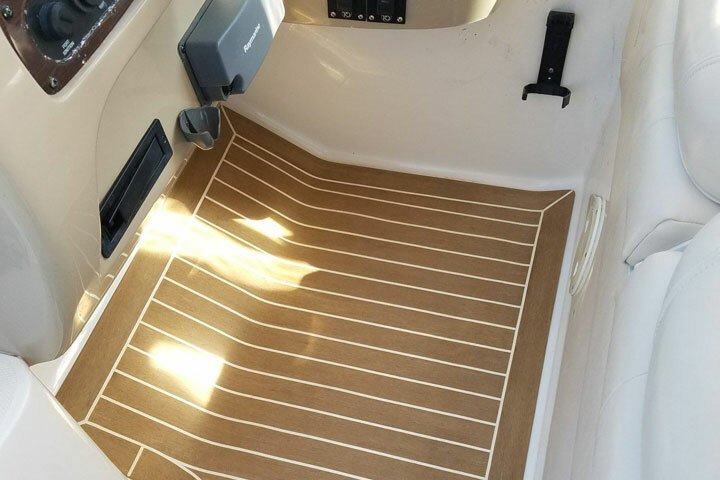 This means your floors will be safe for you and your guests under virtually any weather condition.